This year I stopped doing monthly favourites as to be honest I'm just not entirely that organised and last year I felt like they got a little repetitive and I was just constantly repeating the same products over and over. However I thought today I'd do a little post on what I've been loving recently. I'm so fussy when it comes to mascaras and usually opt for waterproof formulas but I've been trying to kick that habit lately and have about 6 currently on rotation. However these two have really stood out to me. The Seventeen Falsifeye HD! Mascara is perfect for if you want your lashes to look double the length they actually are. The formula is also quite thin which I really like because it does not matter how many coats you apply to your lashes they don't clump! The No7 Dramatic Lift Mascara is great for giving your lashes a curl without having to use lash curlers. Again this is a really thin formula and it doesn't clump your lashes no matter how many coats you apply. I absolutely adore the brush on this as it gets every single one of your lashes and coats them in product. I have this currently in a mini but can definitely see myself purchasing a full size one. I'll be the first to say that when Fifth Harmony started appearing on the tv and their songs started playing on the radio I really disliked them. I'm not sure why but I just did. 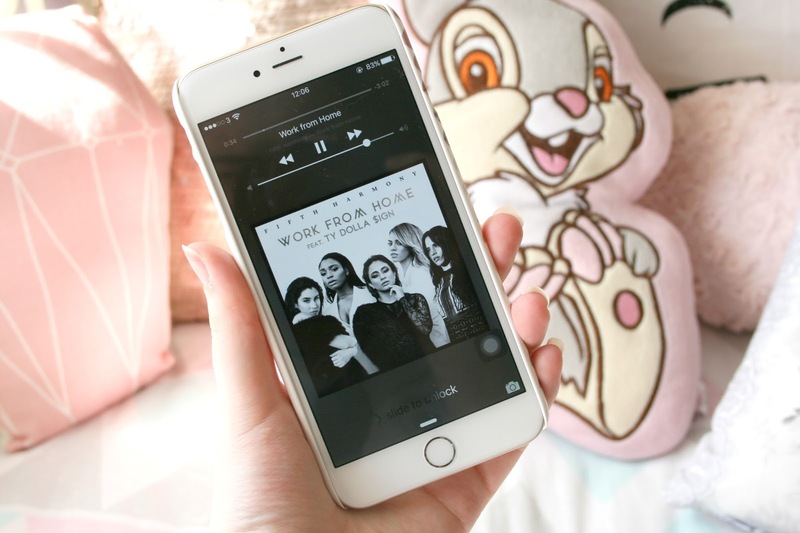 However when they released Work From Home I had it on repeat 24/7 and I still do. Its just such a catchy song that I can't get enough of it. This has also led me onto listening to their album on Spotify and I think I may be coming a little obsessed with their music, it's just so good and I'm really loving it. 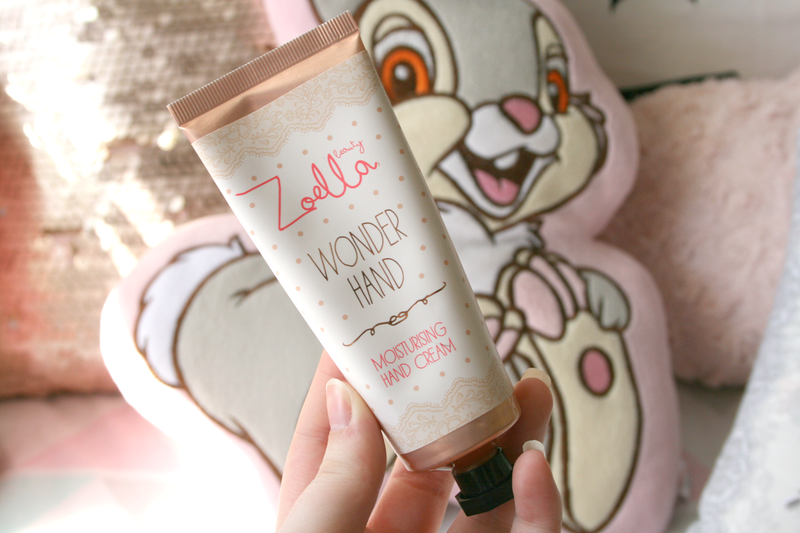 The Zoella Beauty Wonder Hand Moisturising Hand Cream is honestly the best hand cream I've ever tried out in my opinion. I really dislike hand creams that leave a greasy or oily feeling residue on your hands. I also don't like when they take ages to dry and soak in. This however ticks all the boxes for me. It keeps my hands nice and soft, it soaks into your skin really quickly and just feels like a little bit of luxury! I'm almost out of this tube but it's definitely something I see myself re-purchasing when I run out. Who doesn't love candles? I'm obsessed and have them sprawled around my room. I just find it so relaxing to light a candle in the evenings and just settle for the night. I don't really have any day time candle scents though however this Initial Candle from Homebase is in the scent Fresh Linen and I honestly cannot get enough of it. I absolutely adore the scent its just so fresh and is such a great day time scent. I definitely want to pick up a few more of these, maybe even an S for Sheldon considering he lives with me! 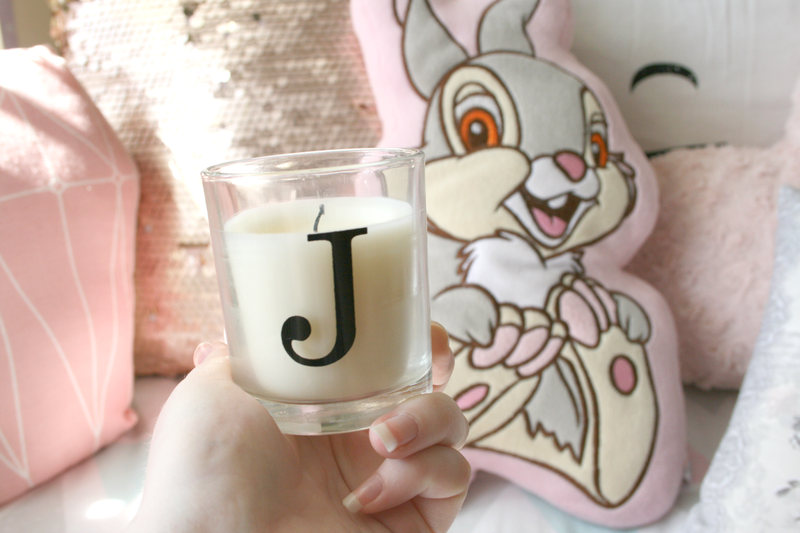 That candle is so cute! 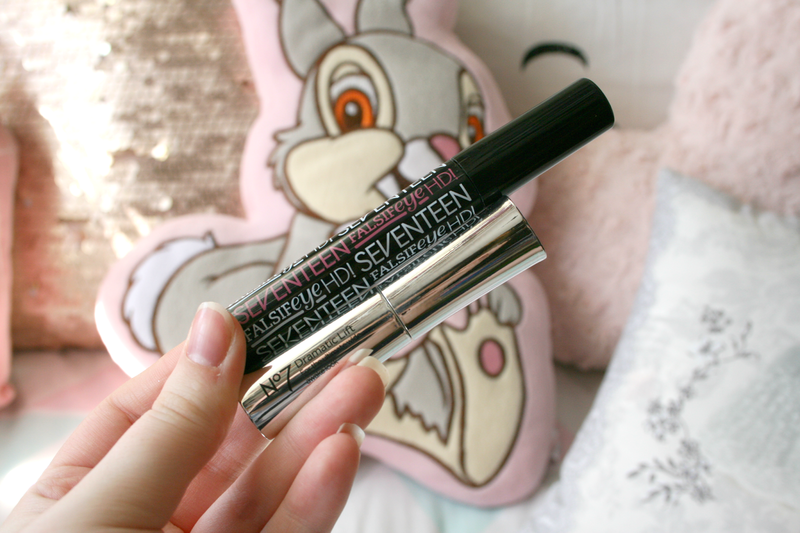 I haven't tried anything from seventeen in such a long time, but that mascara sounds great! I've been loving my new make up geek shadows and morphe brushes. I don't understand how such affordable brands can be so good?! Not complaining, though! The Seventeen Mascara is one of my favourites as is Work from Home - constantly singing to it!